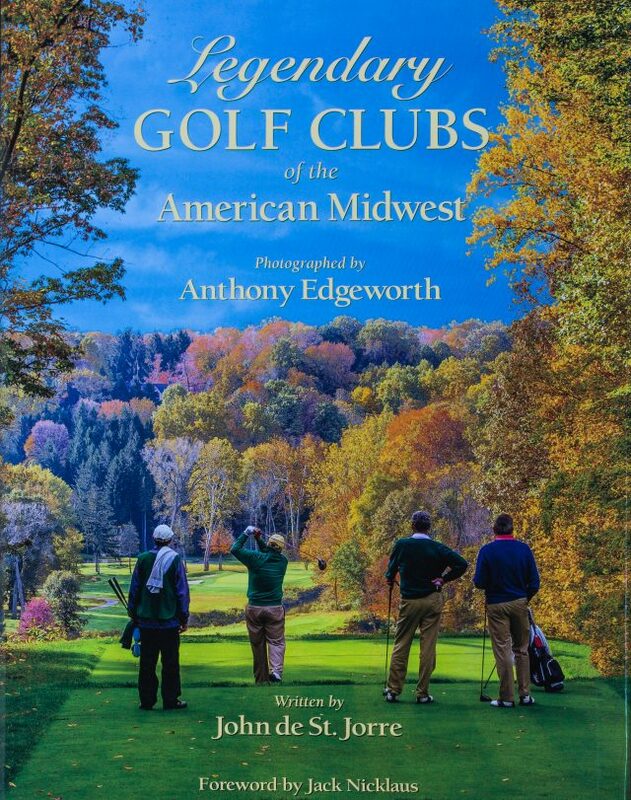 The American Midwest, with its rich history of golf clubs, classic golf courses, and epic battles on the fairways, is the subject of the fourth book in Anthony Edgeworth and John de St. Jorre’s series of legendary golf clubs on each side of the Atlantic Ocean. Twelve of the Midwest’s oldest and most respected clubs are lavishly and intimately profiled in photographs and words in this 416-page book, published in 2013. John de St. Jorre was born in London. Following military service in Malaya, he graduated from Oxford where he was recruited into the Secret Intelligence Service, better known as MI6, and worked in Africa for three years. After resigning, he joined The Observer as a foreign correspondent. He covered the Nigerian-Biafra conflict, 1973 Arab-Israeli War, and the Iranian Revolution. He was also the newspaper’s Paris and New York correspondent. 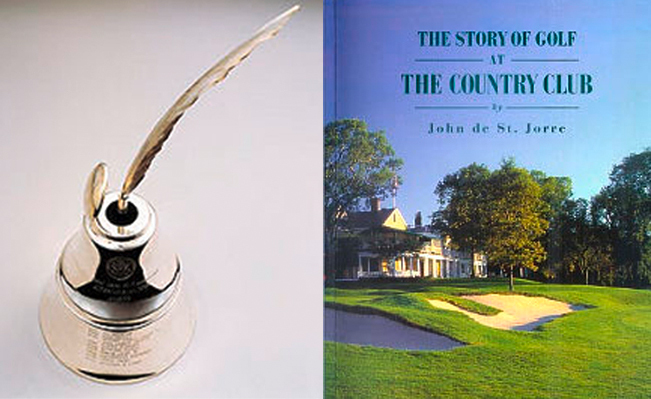 John de St. Jorre’s The Story of Golf at The Country Club was chosen in 2009 by the USGA as the winner of its annual literary prize. Download Maurice de St. Jorre’s free book tracing his and his brother’s French ancestors.